Ustad Ghulam Ali performed at the Shanmukhanand Hall, at Sion in Mumbai, and presented the cheque of Rupees Two Lakhs to Draught Affected areas of Maharashtra. The event was supported by Randhir Ranjan of Panache Media who are known for adopting innovative events to support the NGOs serving the needy people. Randhir personally requested Ustad Ghulam Ali to perform at the Ek Ehsaas concert in Mumbai for donating the collected money towards relief of the draught areas of Maharashtra. 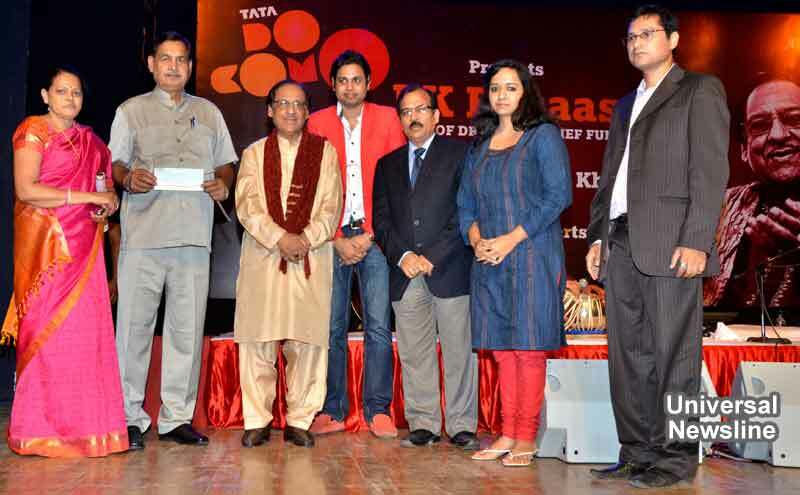 Co-promoters of this event was Amar Saraswat,Marcom head of Tata Docomo who is a big fan of Ustad Ghulam Ali. Ustad Ghulam Ali performed in presence of houseful audience at Shanmukhanand hall,Sion. The veteran and his shagird handed over the cheque of two Lakh to Maharashtra Draught relief fund after the show. 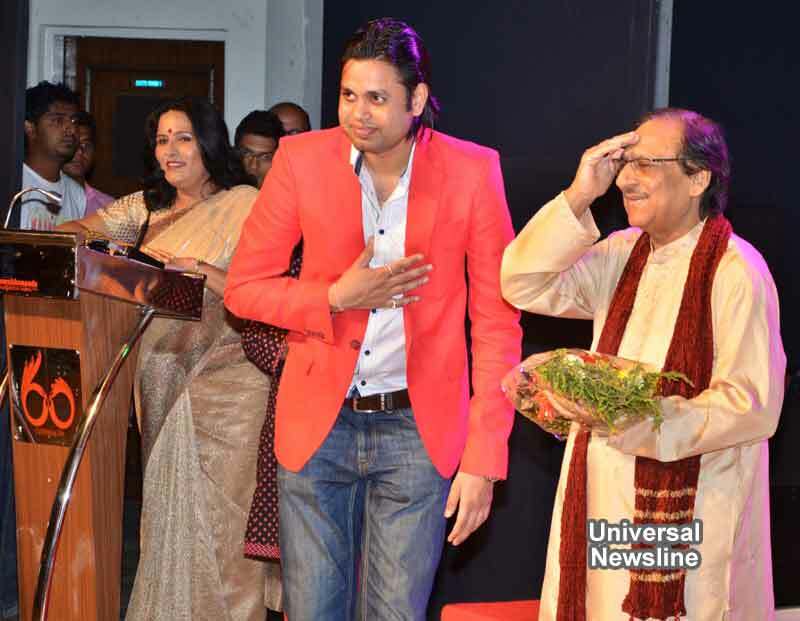 More than 2,300 people attended the show to hear the great voice of Ustad Ghulam Ali.